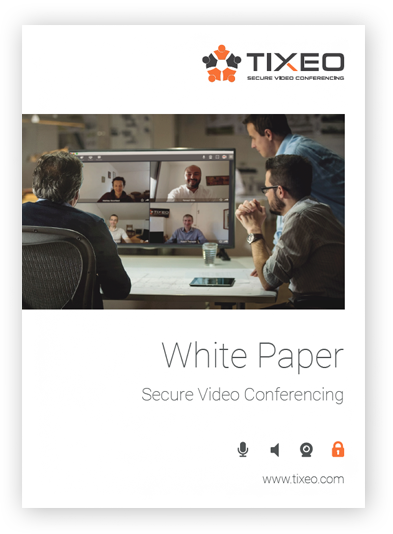 The purpose of this white paper is to provide an overview of security in the field of videoconferencing and remote collaboration. This document reviews the security mechanisms developed and implemented by Tixeo on its videoconferencing solutions. To get this white paper, please fill in the form.